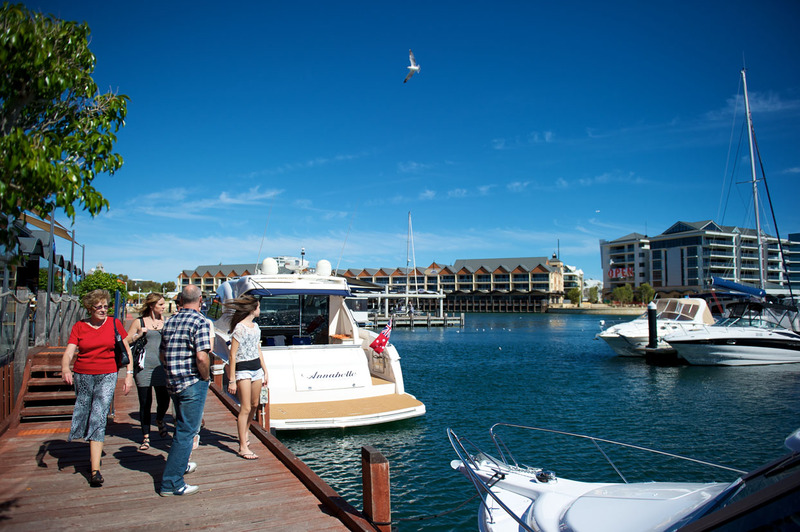 Deliver a high quality tourist mixed-use development that will contribute to the economic success of the Mandurah Ocean Marina precinct. 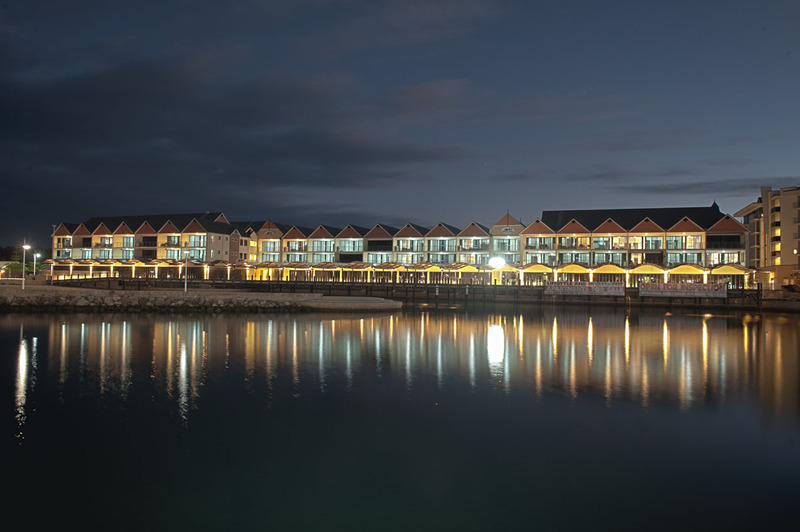 Strzelecki Group engaged Benchmark Projects Australasia to project manage its $24million Oceanic Retreat development at Dolphin Quay in the world-class Mandurah Ocean Marina. 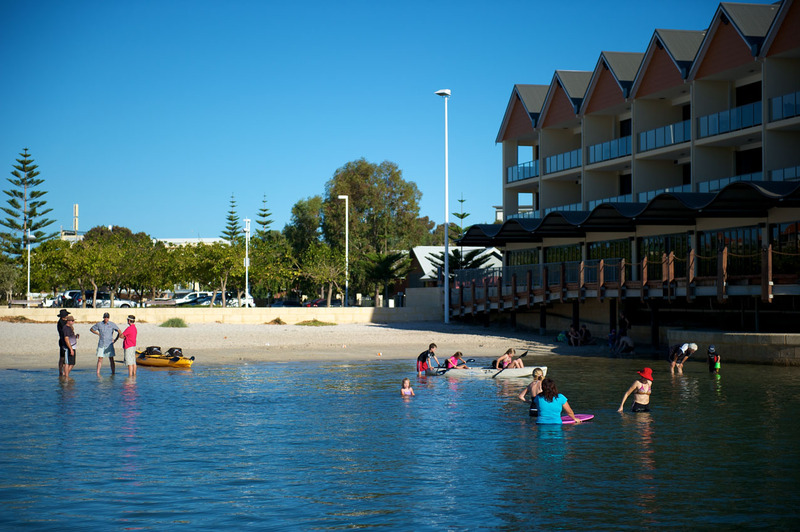 A project scope change to include basement car parking below the marina’s permanent water level required innovative building design solutions and management to ensure cost effective and structurally sound engineering solutions. 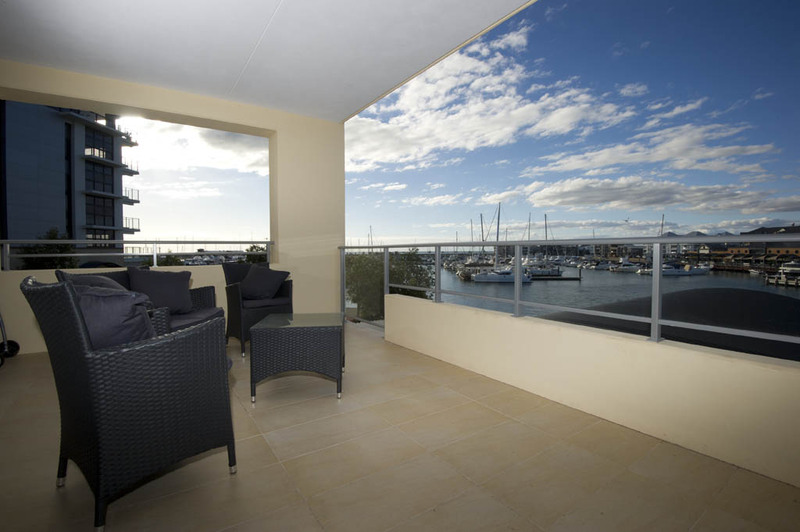 This created the design scope for the two-level Oceanic Retreat development, offering 56 two-bedroom luxury apartments. With the need for innovative construction techniques due to the length of the building, the narrow site dimensions as well as the building’s proximity to the adjacent water body, Benchmark’s engineering expertise proved invaluable. The basement was dewatered during construction. Innovative engineering and construction techniques were applied to prevent the basement from “popping” before sufficient structural weight – the two-level Oceanic Retreat complex – was added to complete the waterfront building. 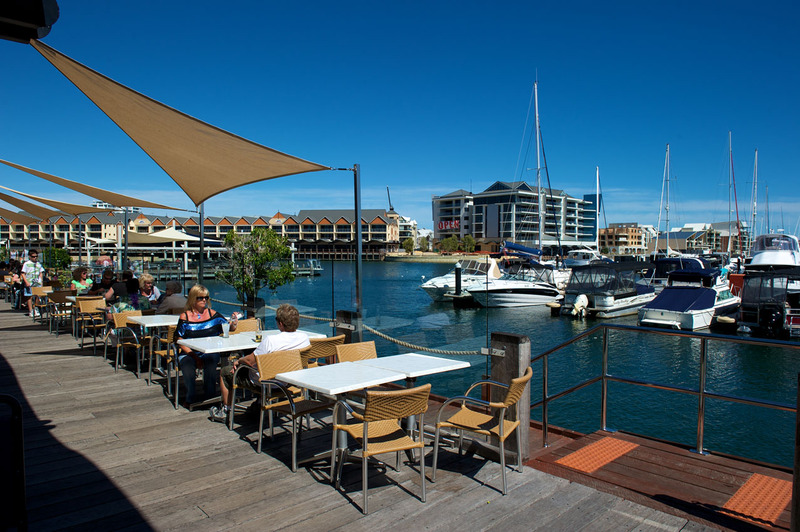 The highly complex project, completed in 2011, also includes vibrant cafes, restaurants and a tavern which have significantly enhanced the tourism and recreational attraction of the award winning Mandurah Ocean Marina development.